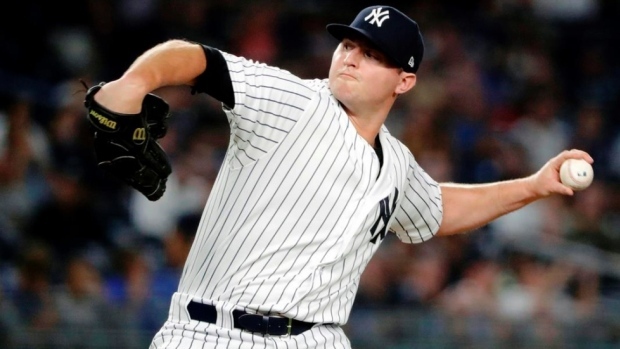 The pitcher formerly known as Zach Britton has changed his name, although it hardly compares to, say, Ron Artest filing the legal paperwork to become Metta World Peace or even Mike Stanton becoming Giancarlo Stanton. Zach Britton is now known as... Zack Britton. This is no joke. Britton’s first name is Zackary (as opposed to Zachary), so he’s decided to change the shortform to match. Already, his player page on MLB.com has been updated to reflect the change. Maybe this seems minor, but rarely do we see somebody switching allegiances in the great Zach vs. Zack vs. Zac vs. Zak (vs. Zakk? That’s a thing, right?) name wars. Way to take a stand, ZACK Britton!